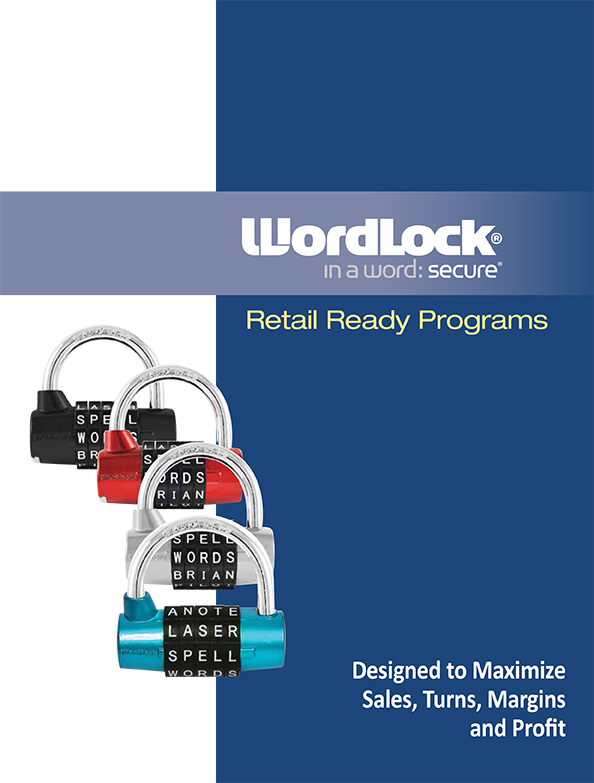 Thank you for your interest in World and Main! 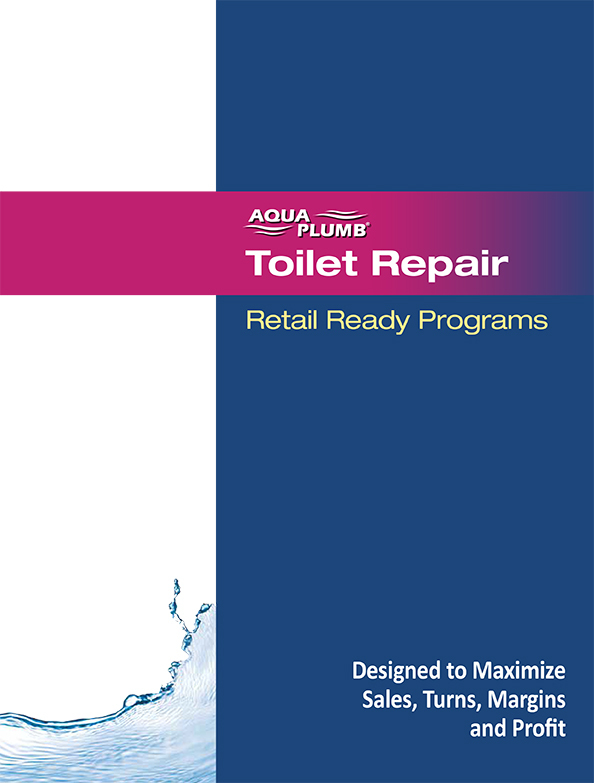 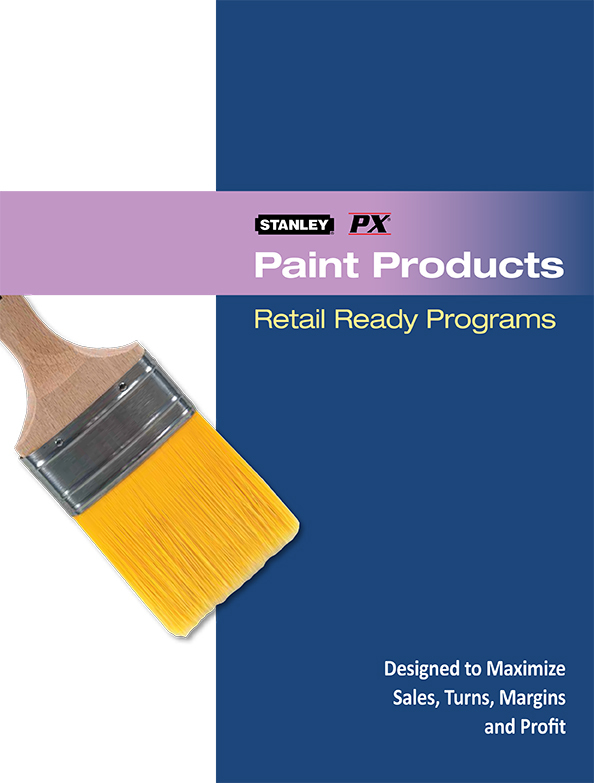 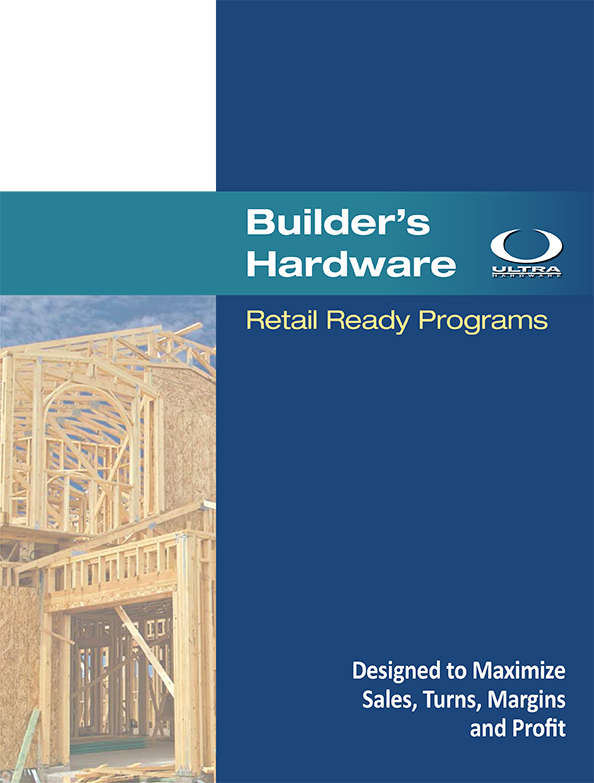 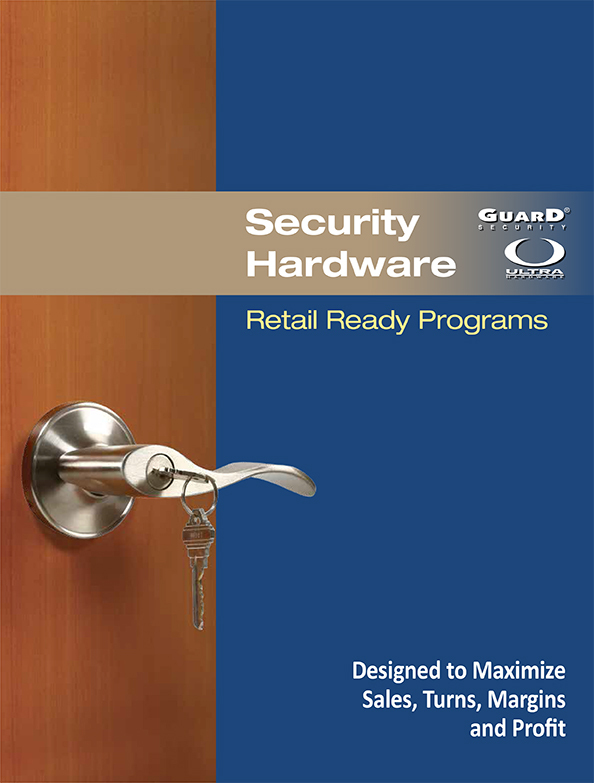 For your convenience, we have downloadable PDF versions of our Retail Ready Programs available below. 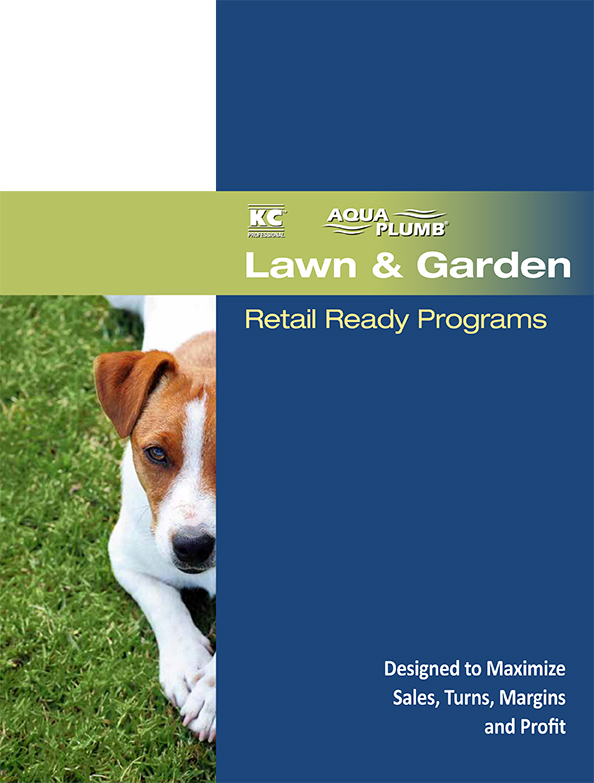 Click on the image or link to view the brochure. You can also download the files for future reference.